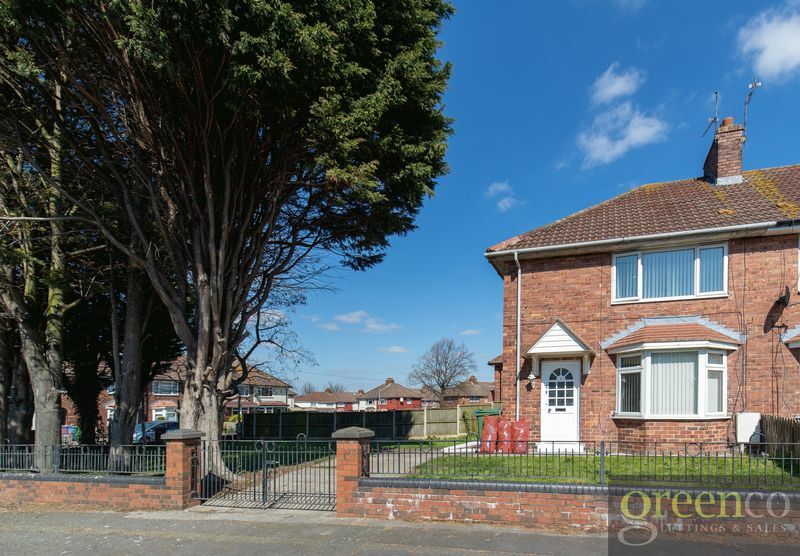 Greenco Properties are delighted to present this newly-refurbished end-terraced home to the market, situated in the popular L11 area. 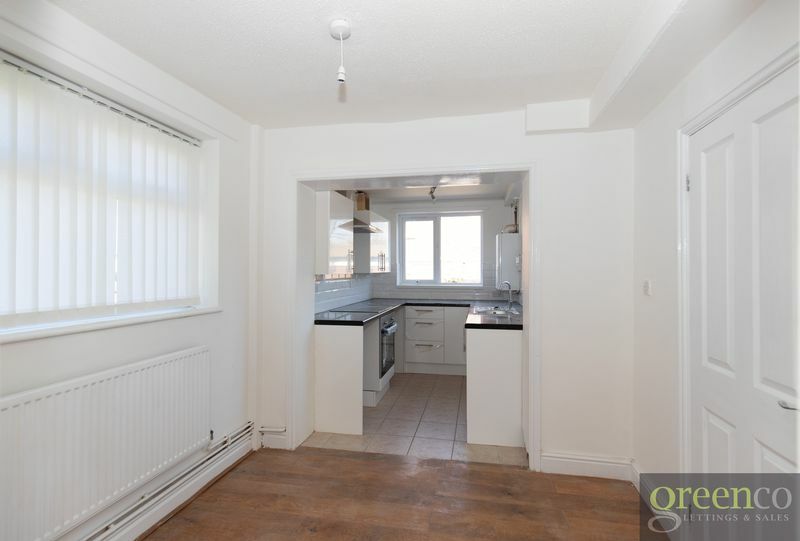 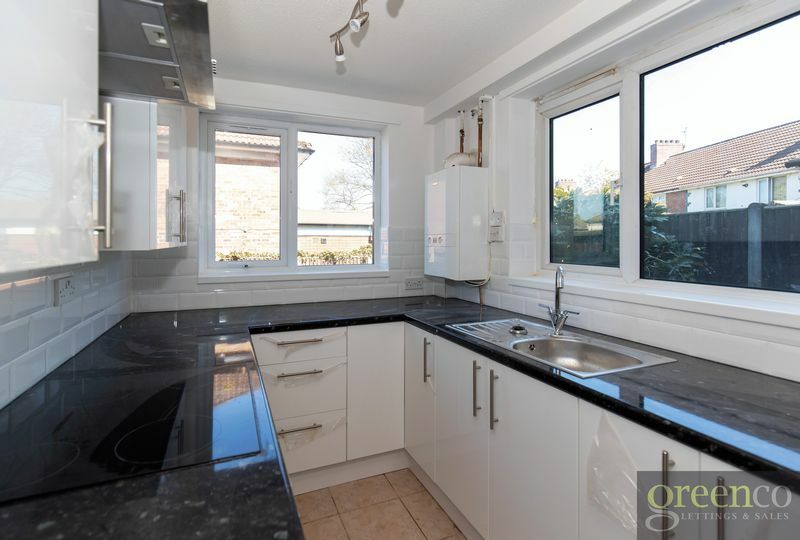 Refurbished to a high standard, this property is the perfect family home with newly fitted carpets throughout. 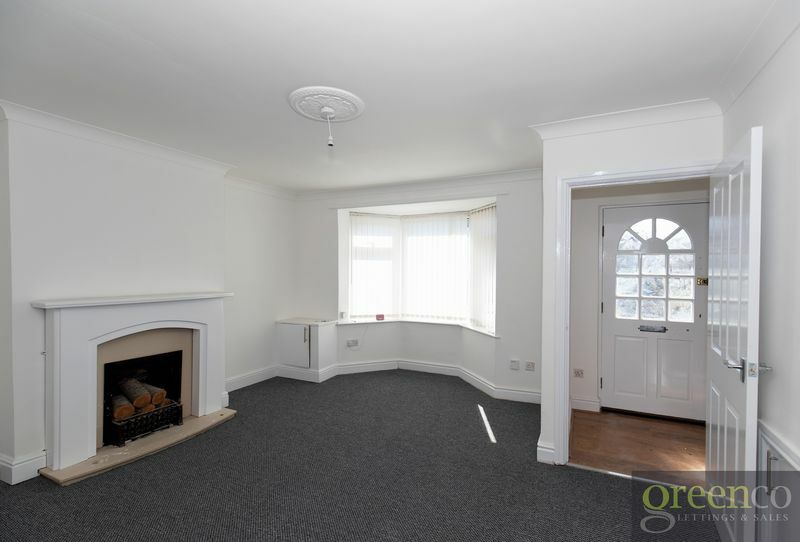 When first entering, you are warmly greeted by the bright reception room, which has the bonus of a feature open fireplace. 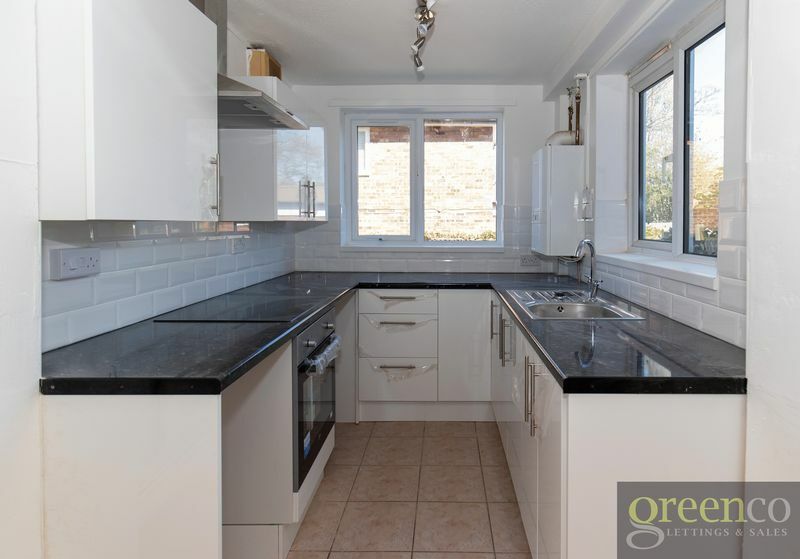 Venturing through the property, you will find the kitchen/ dining room which has been recently refurbished to an attractive standard, including a brand new gloss kitchen with oven/ hob. 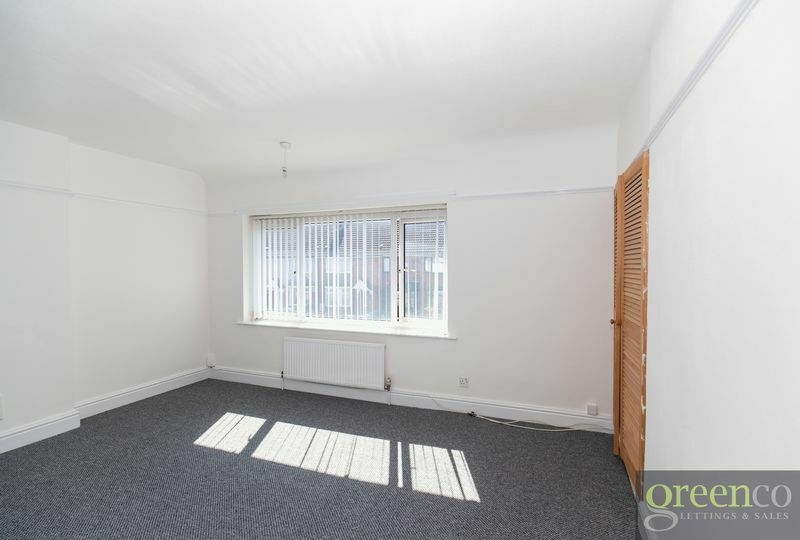 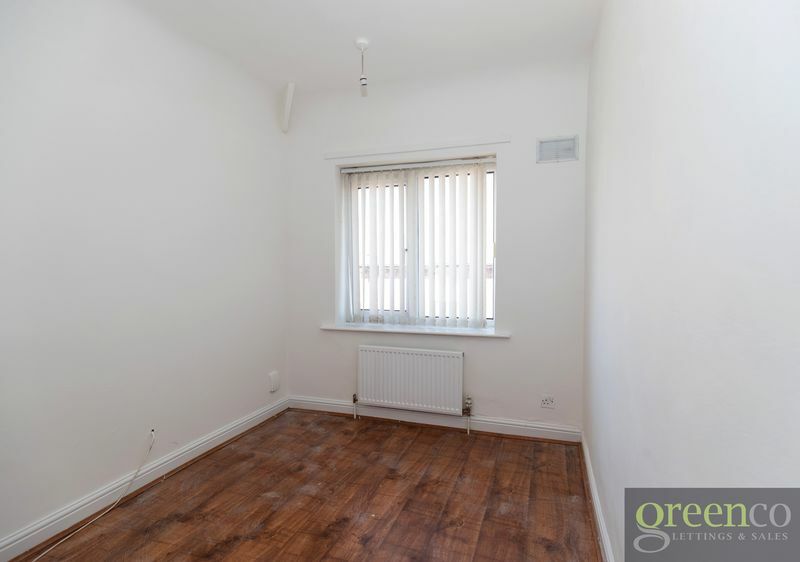 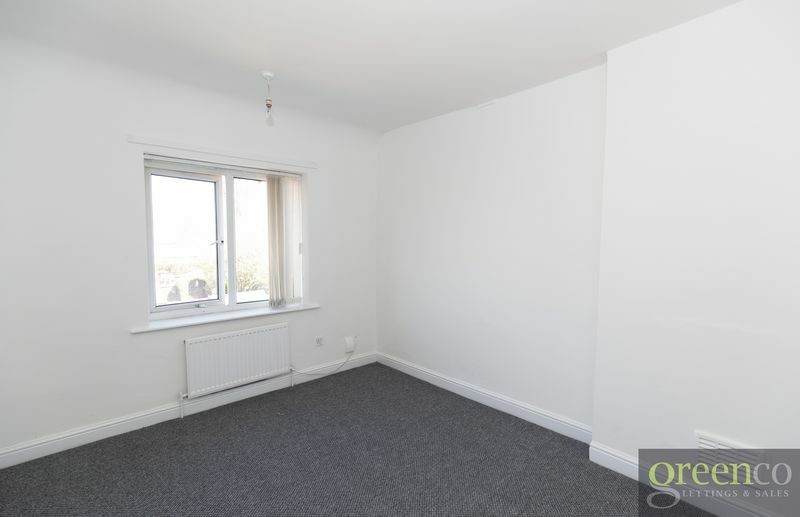 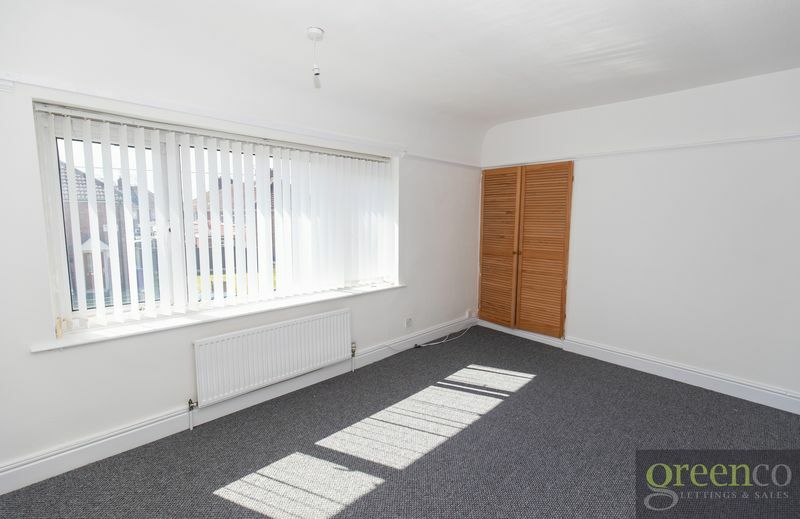 The upstairs of the property leads to three bedrooms: one double bedroom, with the bonus of a built-in cupboard and large window; a second double room to the rear overlooking the back garden and a single bedroom. 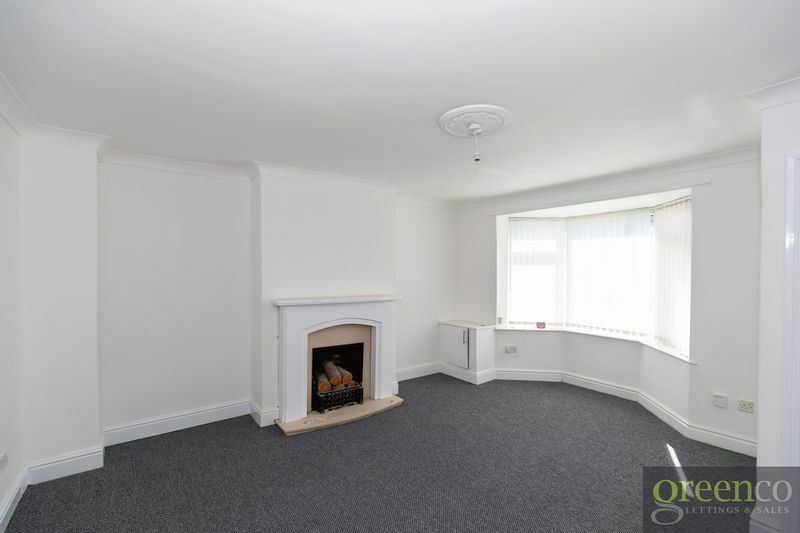 All bedrooms have been refurbished to a high standard and are neutral in style. 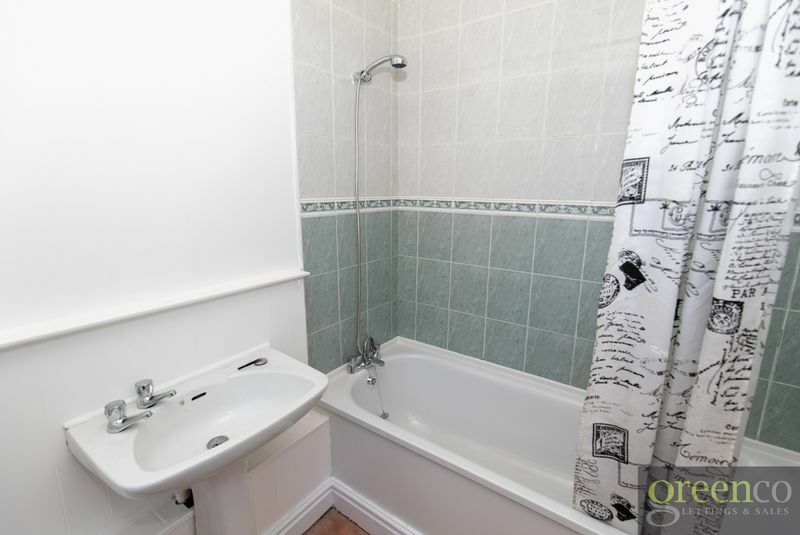 The downstairs bathroom contains a 3-piece suite with shower over bath. 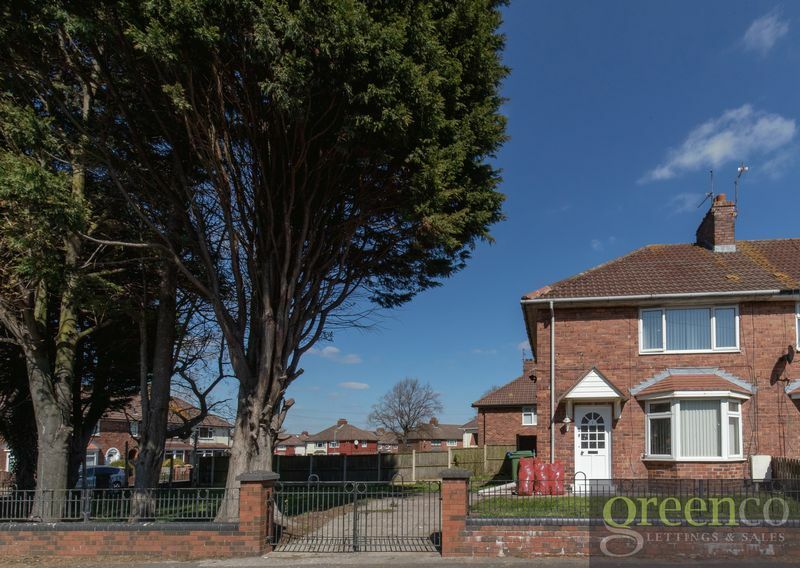 This property is the perfect family home, with the added bonus of a large garden to the side of the house as well as generous sized front and rear gardens. 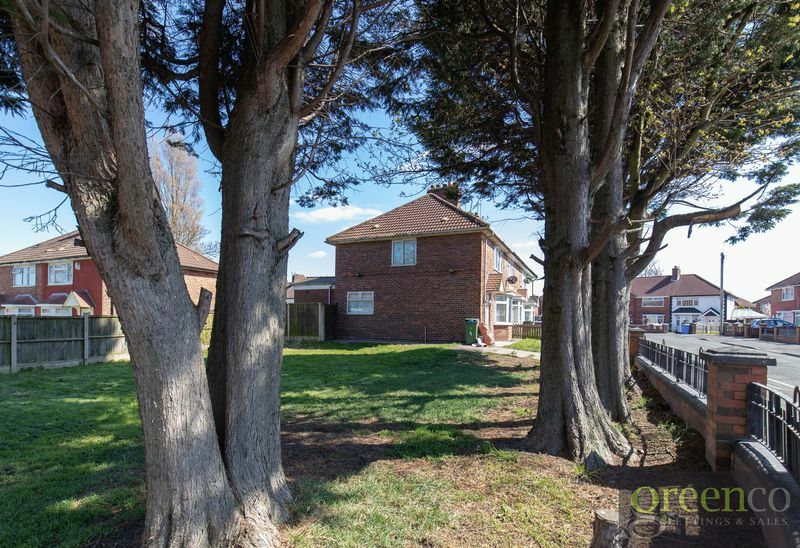 Situated close to all local shops and amenities, located to excellent transport links, early viewings are advised to avoid any disappointment.